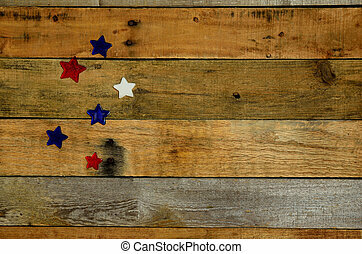 American flags on pallet wood. 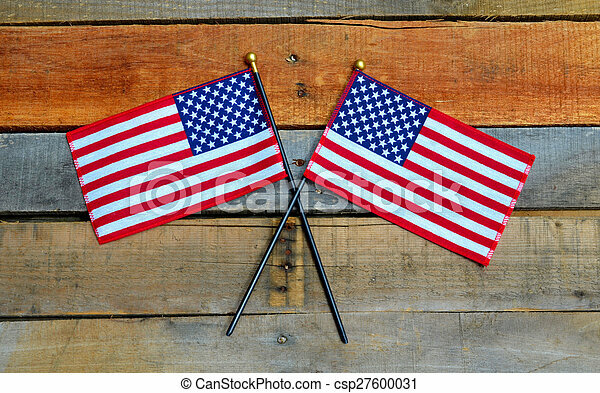 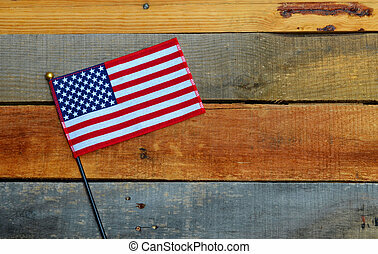 American flags displayed on pallet wood. 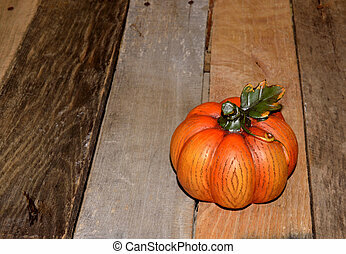 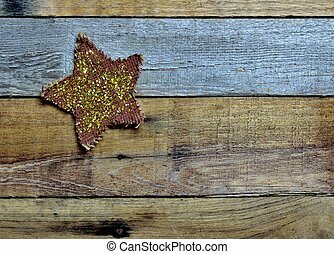 Christmas lights with pallet wood background. 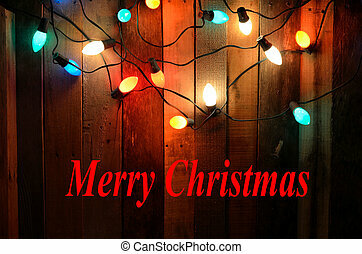 Merry Christmas greeting. 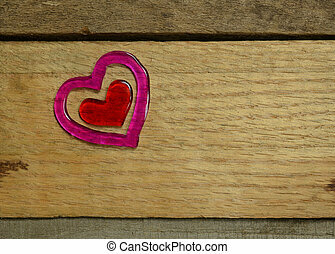 Pink sparkling hearts on pallet wood. 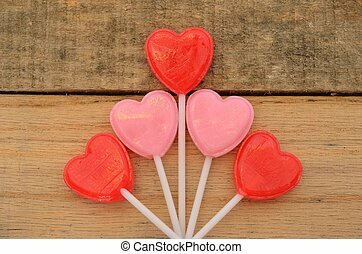 Celebrate Valentine's Day, Wedding or anniversary. 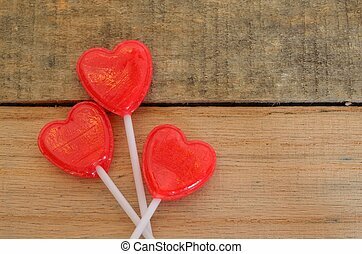 Symbol of love. 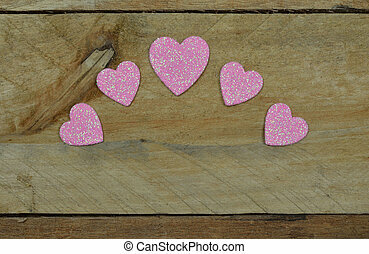 Pink sparkling hearts on textured pallet wood. 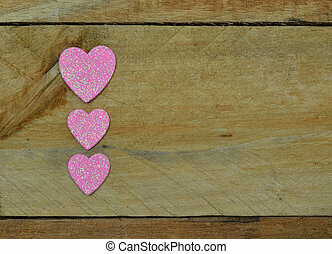 Symbol of Love for romance, Valentine's Day, Wedding or Anniversary. 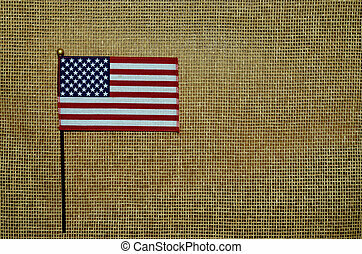 Memorial Day, Veteran's Day, 4th of July, Labor Day. 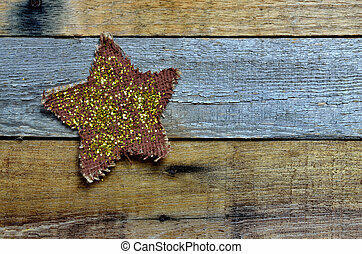 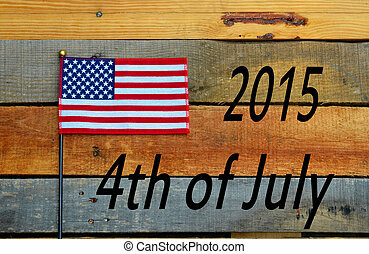 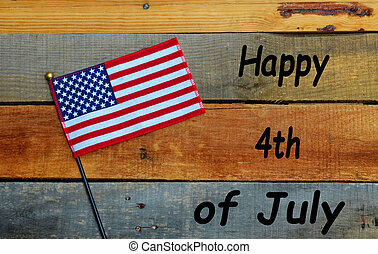 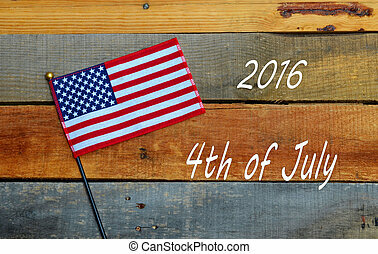 USA Holiday theme, stars on rustic pallet wood background.